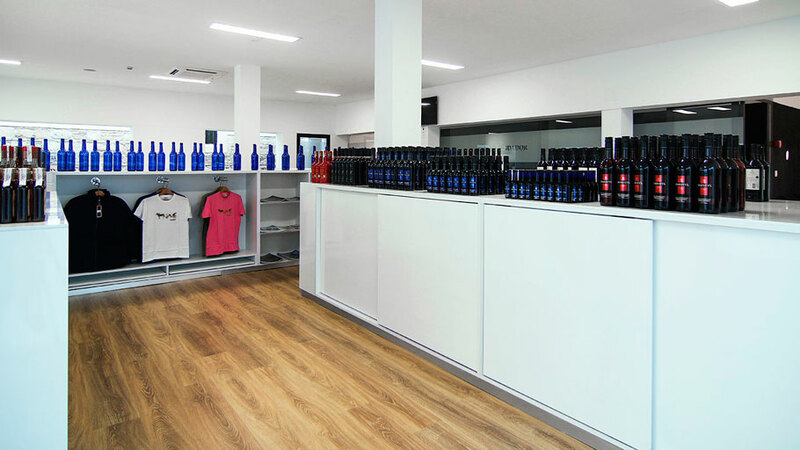 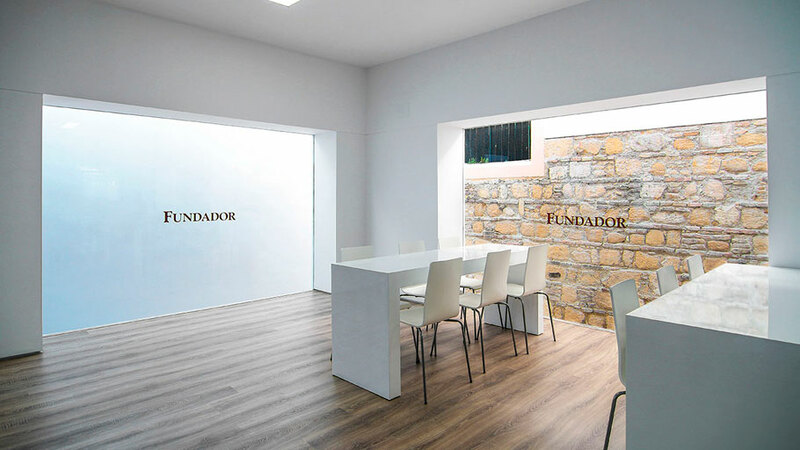 PORCELANOSA Grupo once again comes across Oenology or the art of winemaking because of a new architectural project: the Fundador Wineries wine tourism centre, located in Jerez de la Frontera, Cádiz. 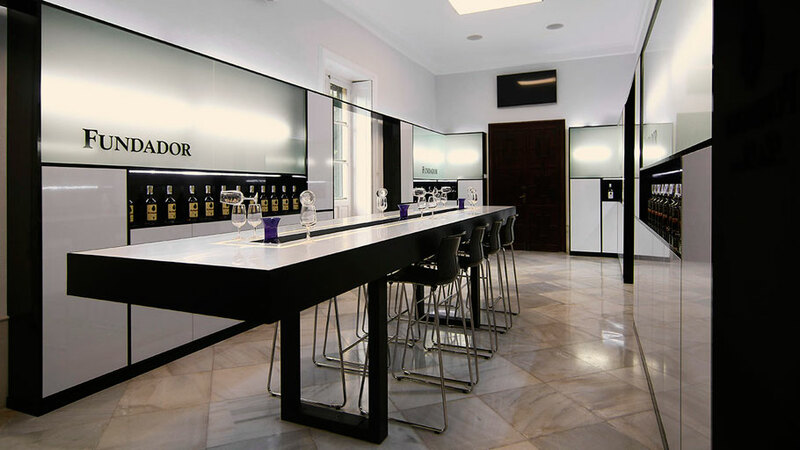 The architecture studio, Aperi Proyectos S.L.P, specialists in engineering, has been the one in charge of facing the challenge of renovating an oenological centre which lets visitors become familiarised with the process involved in the fascinating wine culture world. 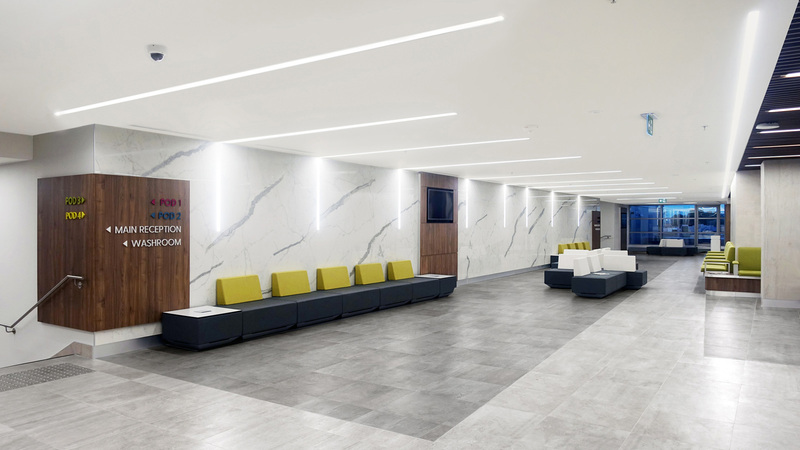 The material selected by Aperi Proyectos is no other than the state-of-the-art mineral compact by Systempool, in other words, the KRION® Solid Surface, which provides the project with versatility, apart from its inherent properties, such as durability, additive-free anti-bacterial properties, easy cleaning and its excellent resistance to chemical attacks, among others. 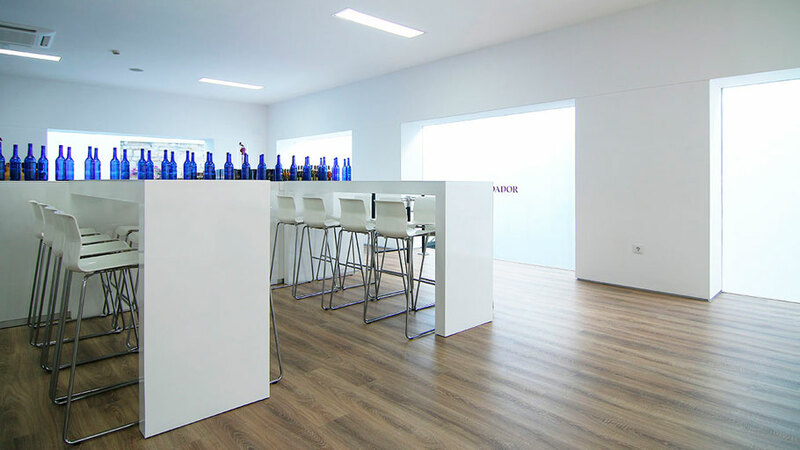 One can find the presence of the acrylic stone on both the vertical wall tiles in the centre and the furniture, tables or counters, always in its purest version, that is to say, the 1100 Snow White. 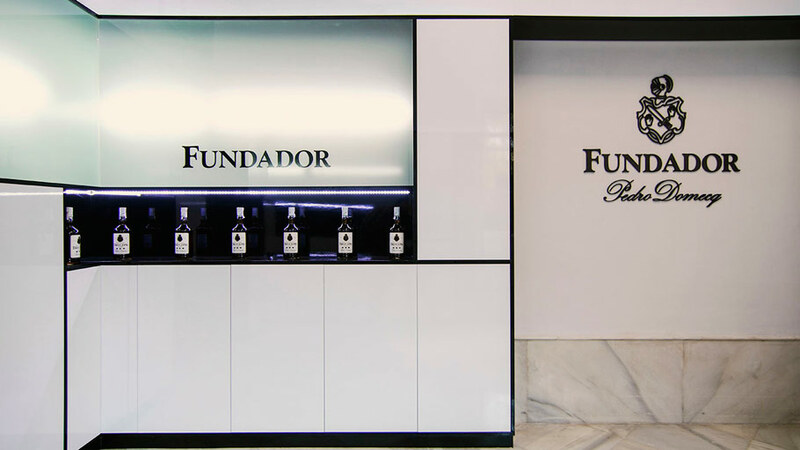 The integration of KRION® into the new oenological centre turns out to be another step forward towards the contemporaneity of Fundador Wineries, which combine their historical winemaking tradition with a material of the future. 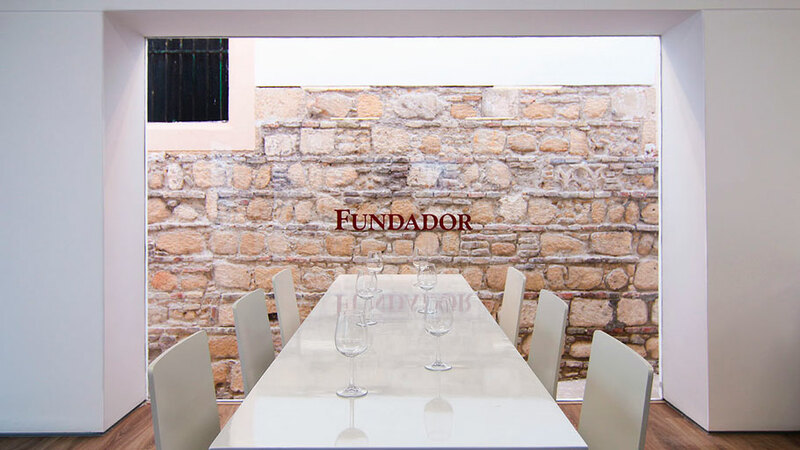 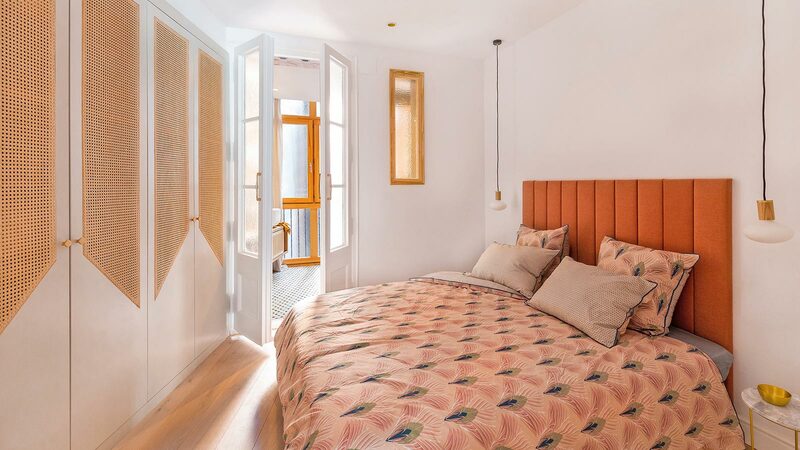 Fundador Wineries was founded in 1730 with the aim of both producing and trading in Sherry, and further down the line, they were able to proceed with the manufacturing of their most international Brandy in 1874: el Fundador. 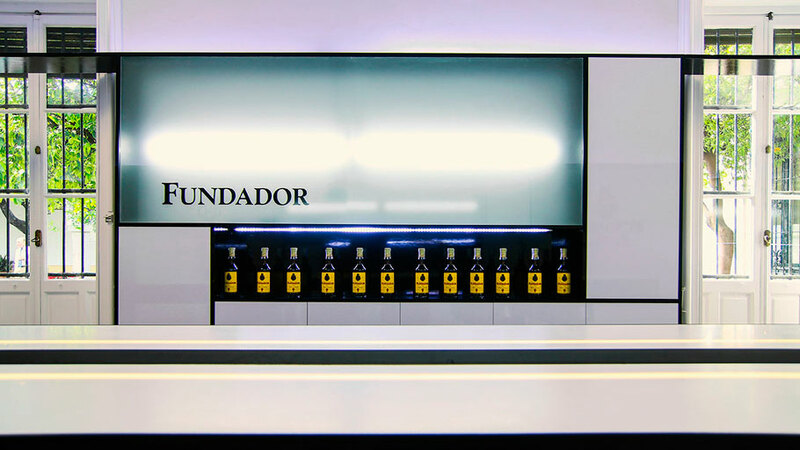 Almost 300 years later, and after a big effort, together with relentless dedication, the company is in continuous process of reinvention, innovating in order to stay consistently at the vanguard. 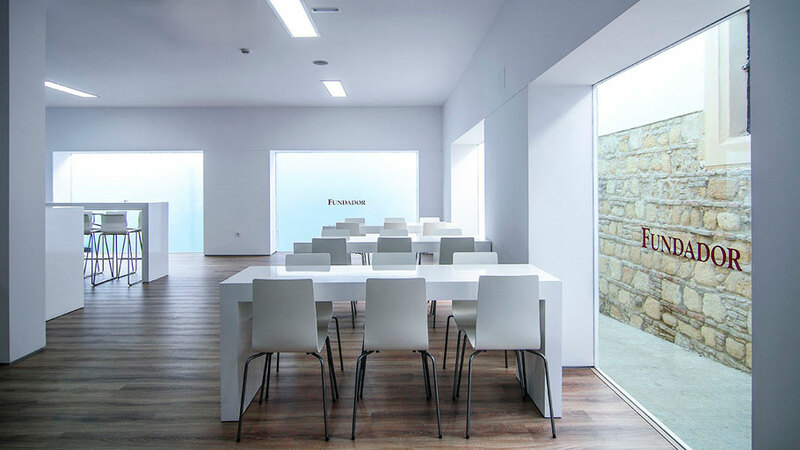 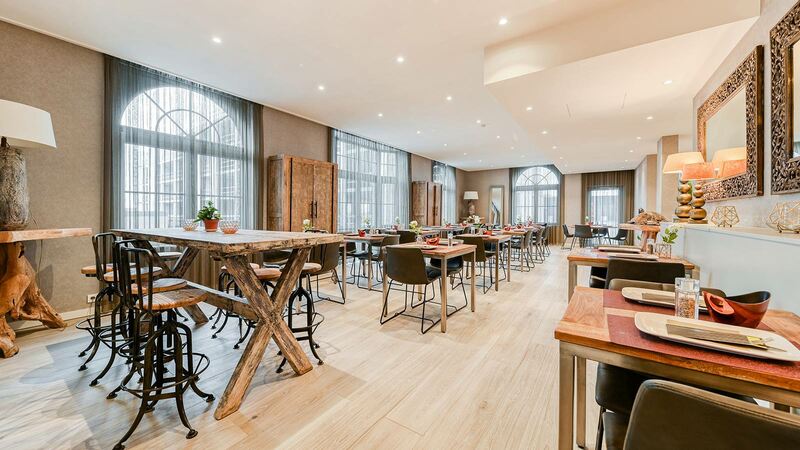 The new wine tourism centre is the result of this renovating determination, by offering the visitors the possibility of increasing their knowledge about wineries, which already accumulates in almost three centuries of existence within their walls.